President Buhari had earlier in the year declared that beginning from 2019, June 12 would be celebrated as the country’s Democracy Day in honour of Abiola. The House of Representatives has adopted June 12 as the new Democracy Day in Nigeria, in honour of winner of the June 12, 1993 presidential election, late Chief Moshood Kashimawo Olawale Abiola. This was sequel to the adoption of a report on a “A Bill for an Act to Amend the Public the Public Holidays Act, Cap. P40, Laws of the Federation of Nigeria, 2004, to bring the Act in tandem with the current realities and exigencies of the modern times and to declare June 12 as Democracy Day in Nigeria and for related matters,” at yesterday’s plenary. The Bill, which was jointly sponsored Edward Pwajok and Kayode Oladele, sought to amend the 5th Schedule of the Public Holidays Act, 2004, to substitute May 29 with June 12. 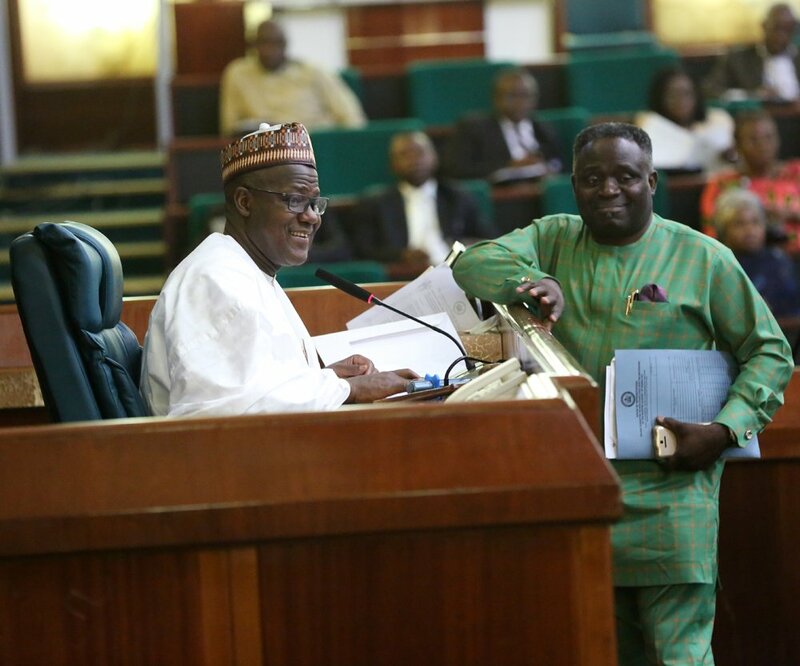 The Bill generated controversy during its Second Reading with lawmakers from the All Progressives Congress (APC) and their counterparts from the opposition Peoples Democratic Party (PDP) taking divergent position on it. President Muhammadu Buhari had earlier in the year declared that beginning from 2019, June 12 would be celebrated as the country’s Democracy Day in honour of Abiola. Prior to the president’s declaration, May 29 has been observed as Democracy Day in the country , since 1999, to mark the return to civilian rule.